Even if it was a rainy day, I had a lot of energy to go out (that’s maybe because I was kept inside for two days because of the rain and some other personal reasons) and, well equipped with umbrella and boots, I took a walk through downtown, especially to Puerta de Alcalá which was the only remaining major place to visit since the Christmas lights went on in Madrid. And I saw few times, from the bus, that the decoration of La Puerta was very nice, and I knew I had to take a good photo session there. 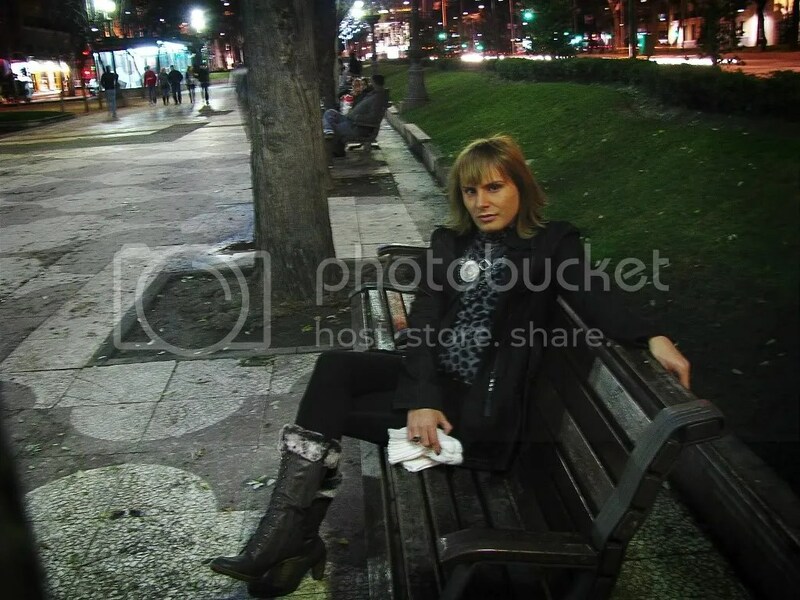 Well, enjoy the pictures of Madrid by night and my new denim asymmetric trench – I’m sooo proud of it, I bought it with a discount price!! !